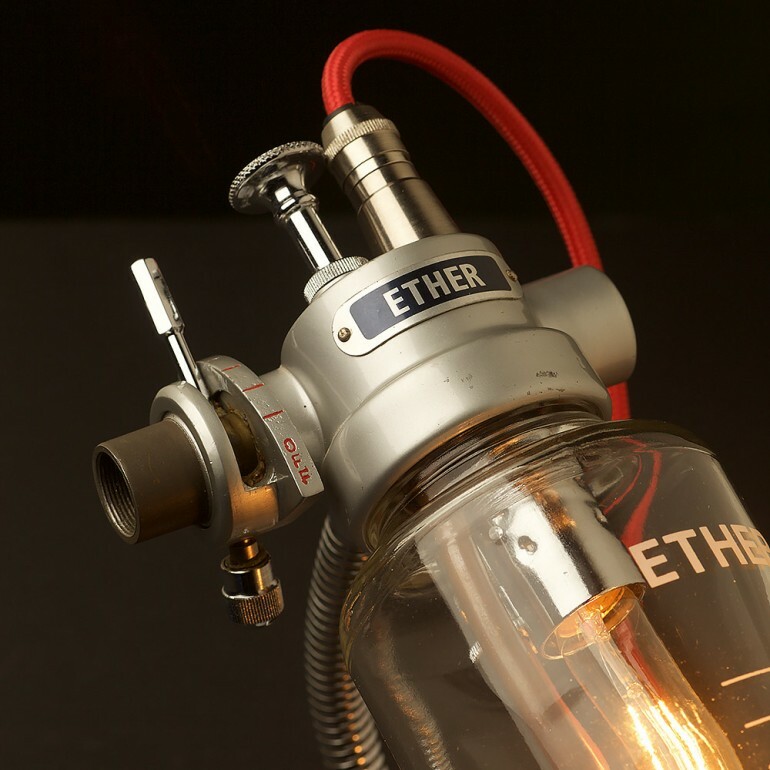 Really nice vintage ether anesthesia vaporizer lamp on Edison Light Globes. 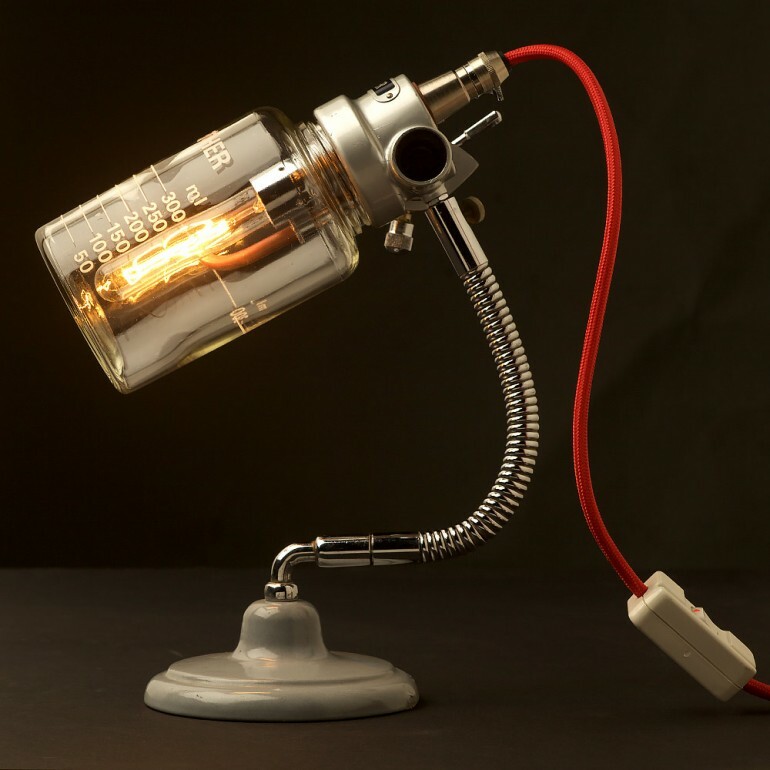 This one of a kind desk lamp is made from a rare vintage Anaesthesia Vaporiser built onto an original heavy cast base via a sprung gooseneck. Known as a ‘Boyle Bottle’, the apparatus was designed by leading English anesthetist Dr. Henry E. G. Boyle in 1917 as a ‘sight feed’ mechanism. It provided the first visible indicator of the amount of anesthetic being administered. 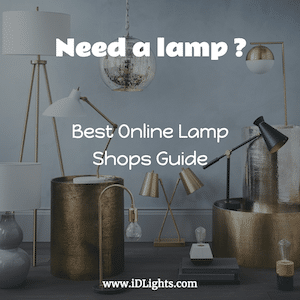 This lamp would be an incredible addition to a Doctor’s surgery or in an environment that has an antique or eclectic ambiance. Vintage original Anaesthesia Boyle Bottle (rare). Vintage enameled heavy cast base. E14 240VAC (eg. AUS, UK, NZ). 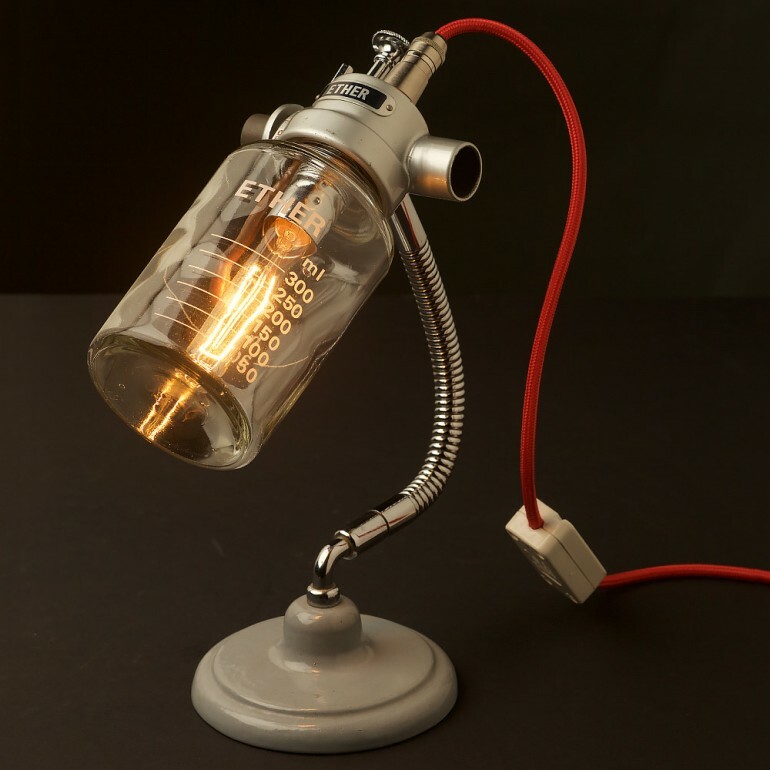 Where can I buy the Vintage Ether Anesthesia Vaporiser Desk Lamp? Or have one made?